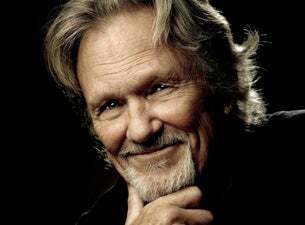 Kris Kristofferson made his name in 1970s as a country music singer and songwriter with songs like Me and Bobby McGee and Help Me Make It through the Night. His songs have been performed by legends like Waylon Jennings, Willie Nelson and Johnny Cash, along with Kris himself. A Star Is Born, the 1976 film in which he starred with Barbara Streisand, gave Kris his first hit movie appearance (and another hit album), a feat which has been repeated in the 1990s with appearances in films like Blade and Payback.